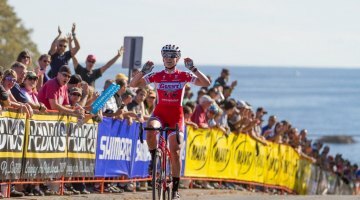 While in the middle of an overdose of adventure and gravel bikes and gear from the Sea Otter Classic, every once in a while we need a quick hit of cyclocross racing, and we’ve got a classic one for Throwback Thursday for you today. 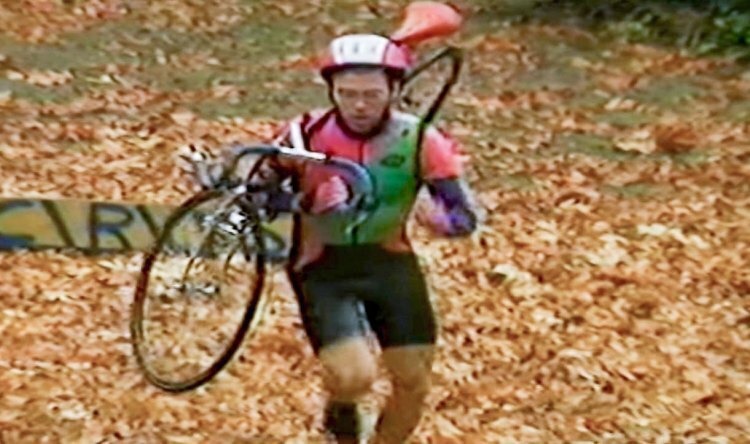 Ever wonder what cyclocross in Portland was like before the Cross Crusade? Of course, there weren’t the masses that now show up to Cross Crusade races, and just like the rest of the world, toe clips, dual chain guards, bar-end shifters and step-through down tube grab dismounts ruled the day. In Portland, Oregon, a former top runner also ruled the scene. 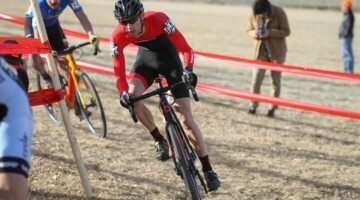 Michael Sylvester was the dominant Portland cyclocross racer, a Worlds team member and Nationals contender. 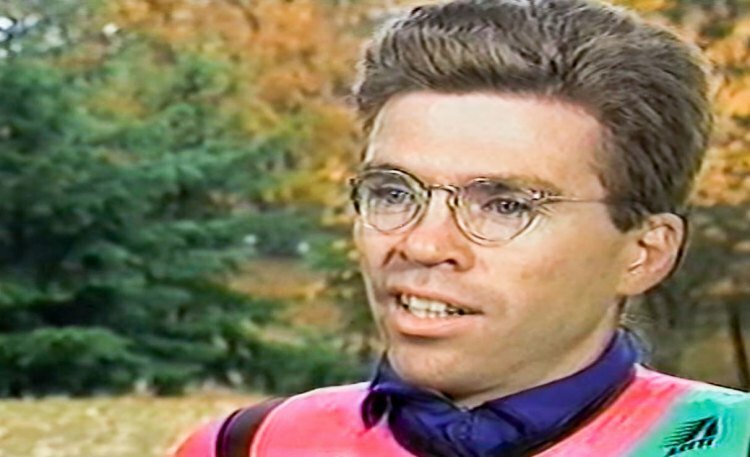 Michael Sylvester, interviewed for the King TV segment on Portland cyclocross racing in the 80s. Cyclocross was his addiction, motivating Sylvester to run for an hour four times a week, and train on the bike for three hours a day. 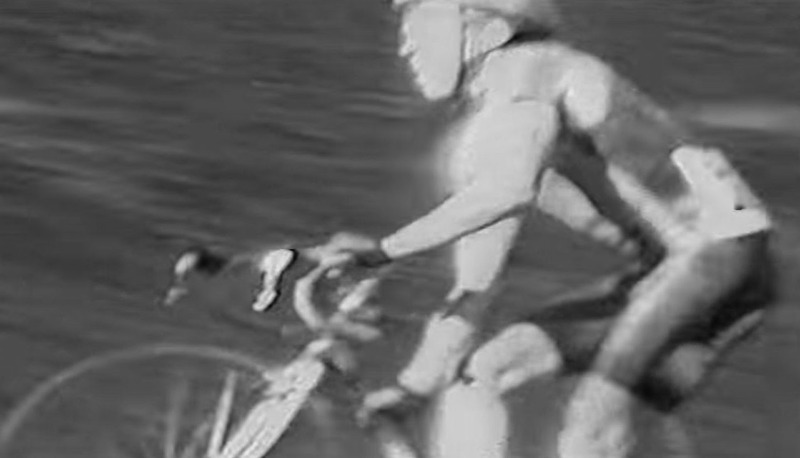 For today’s Throwback Thursday fun, we’ve got a gem of a video that takes us back to this era and highlights this cyclocross star and cycling legend. 80s Portland cyclocross star Michael Sylvester at work while training on average four hours a day. 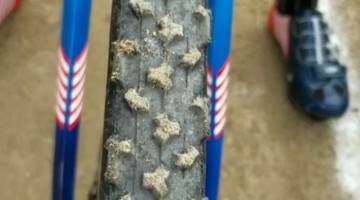 The video, created by King TV, covered the budding Portland cyclocross scene and the new sport it called “one of the most physically challenging cycling sports ever invented.” The short segment featured the race series Sylvester helped start, and spent some time interviewing him and showcasing his training and racing. Michael Sylvester used his running background to run away from his competitors. After his racing career, Sylvester didn’t fade out of the cycling world, and instead only multiplied his star power, shining his light on the importance on bike fit. In 1996, he’d go on to create the Serotta Bicycle Fitting School and Serotta Fit System, helping thousands of shops and cyclists choose the right size bicycle and components, and find comfortable, efficient positions on the bike. After teaching bike shops about bike fit, Sylvester realized he offered a valuable service and education, and went out on his own to start Bicycle Fitting Services, which he continues to run today, fitting cyclists to their bikes and inspiring gushing blog posts. His services weren’t just constrained to his fitting business and Portland studio, however. Sylvester coached and fit members of Team Oregon in the 90s, and advised Gary Fisher on his Genesis Road geometry line of road bikes. Sylvester overcame a serious hip injury a few years ago, but is now back on the bike and looks as fit as ever. When not fitting customers or teaching yoga, Sylvester still puts in the miles on two wheels, only now he’s traded in chain guards for a timing chain, extra wheels for extra legs, and his “blow them all away” attitude towards fellow riders for two-person teamwork. 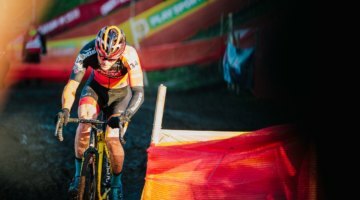 Relive this time, watch cyclocross racing at Portland’s Pier Park, recognize some familiar races and learn more about this cyclocross and cycling legend in the TBT video below. Read more about Sylvester in this Bike Portland piece from 2006 here. Enjoy these looks back in time? Relive these moments with our Throwback Thursday cyclocross series here.